Approx. 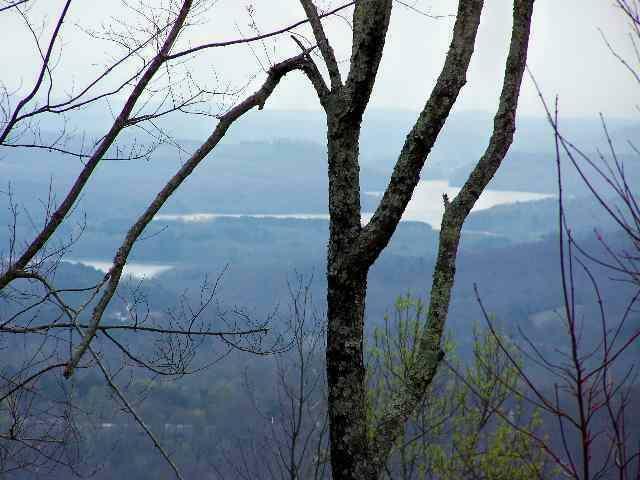 61.8 ACRES -Offers Panoramic Views of the Tennessee River and the mountains from this beautiful tract of land. 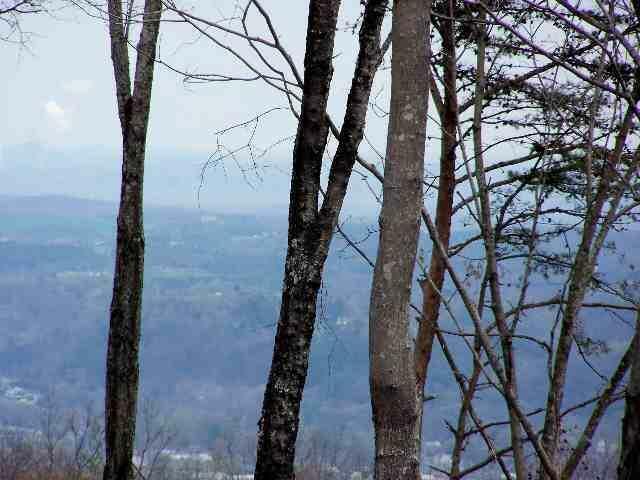 Seller might consider dividing, call for details. $239,900.